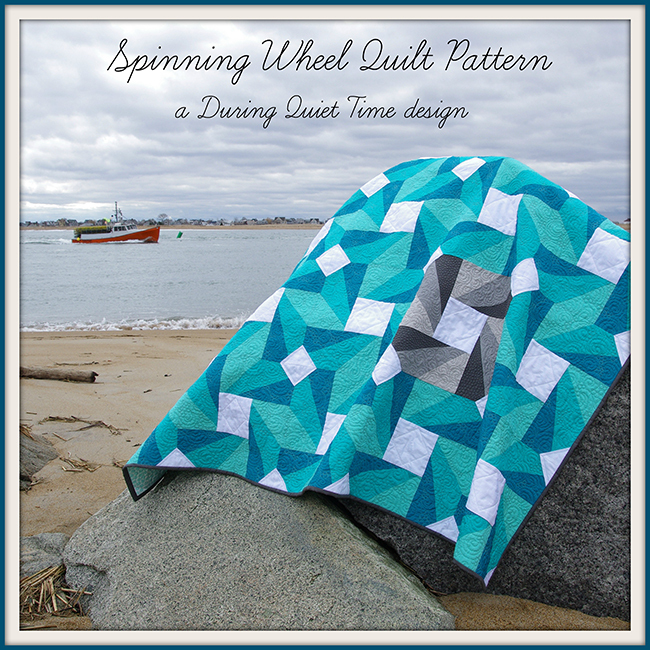 My Spinning Wheel Quilt pattern, originally published in the September 2013 issue of American Quilter Magazine, is now available as a pdf download in my Etsy shop and Craftsy shop. It includes step by step directions for paper piecing and partial seams techniques. There is also a coloring sheet available so that you can play with different layouts. I hope you enjoy it! 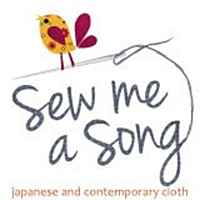 If you are interested in making a quilt just like mine, Sew Me A Song is offering a kit that includes all the fabric you need to piece the front of the quilt and bind it. Perhaps you can dig into your stash for the backing! This is the quilt that I entered into the Blogger’s Quilt Festival this year. There are lots of great pictures in the Quilt Photographer category, but if this happens to be your favorite, you can still vote here.